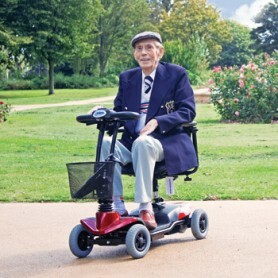 Our small mobility scooters are the most lightweight of our entire range and can fit into most vehicles. They're versatile and host a range of features to suit the requirements of all. 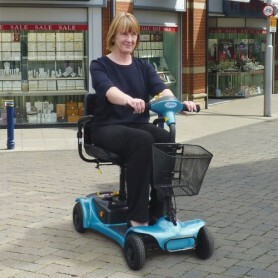 The small mobility scooters that are available to purchase from Eden Mobility are typically used for pavements and footpaths and can be assembled very quickly. 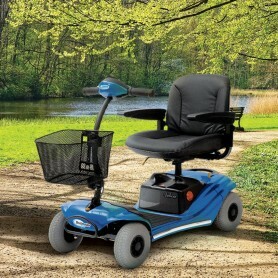 Our small mobility scooter range have a max speed of 4mph. Please choose one of our small mobility scooters below for more information.